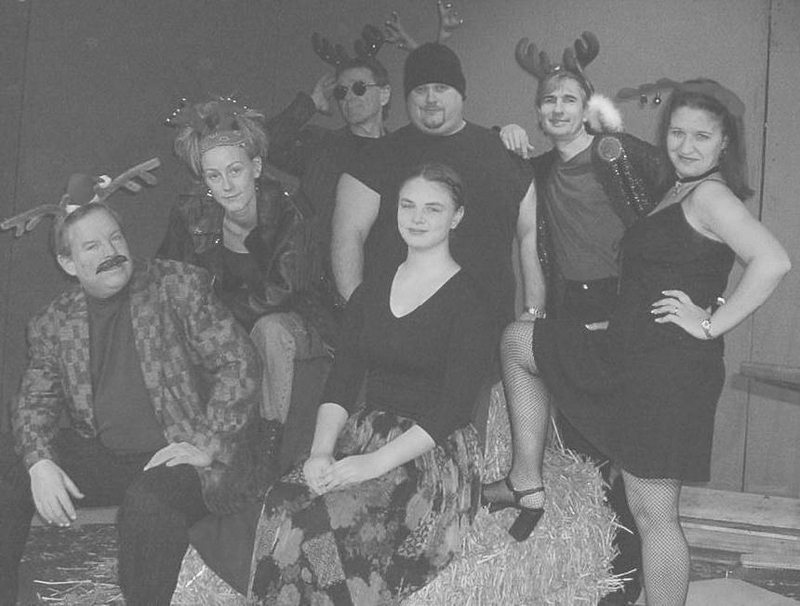 2002 Columbus - 2Co's Cabaret. 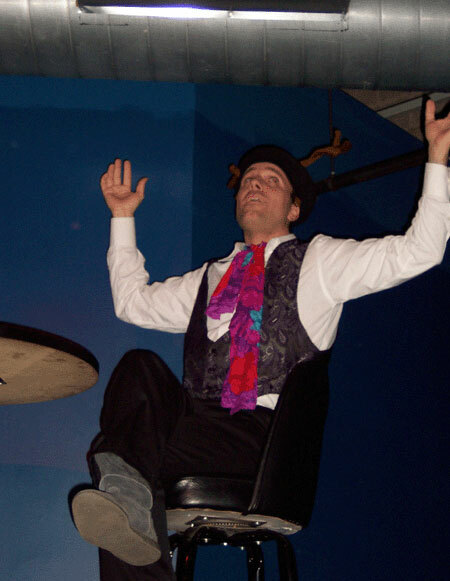 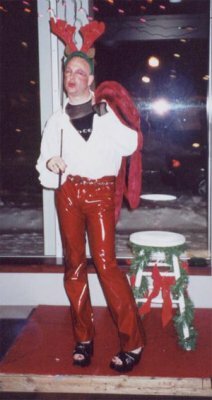 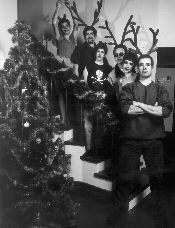 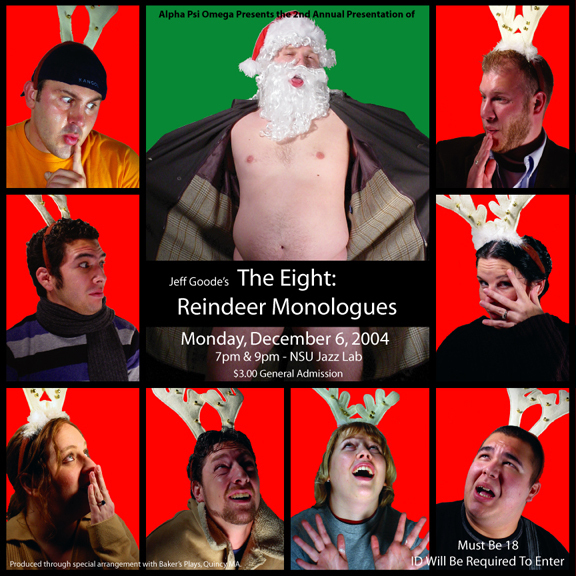 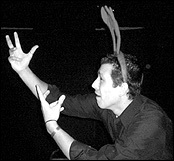 Tom Cardinal as Hollywood in "Christmas at 2Co's III"
2003 Columbus - Shadowbox Cabaret. 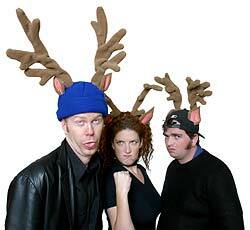 Jimmy Makofsky as Dasher in "Holiday Hoopla XII". 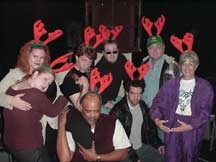 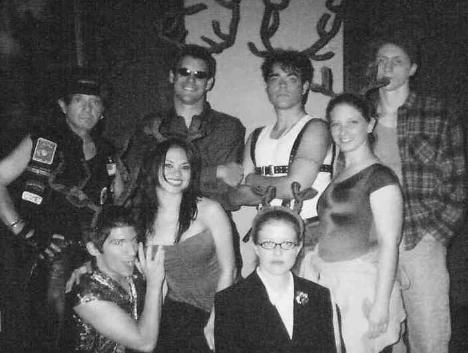 2003 Newport - Shadowbox Cabaret. 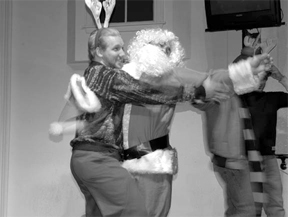 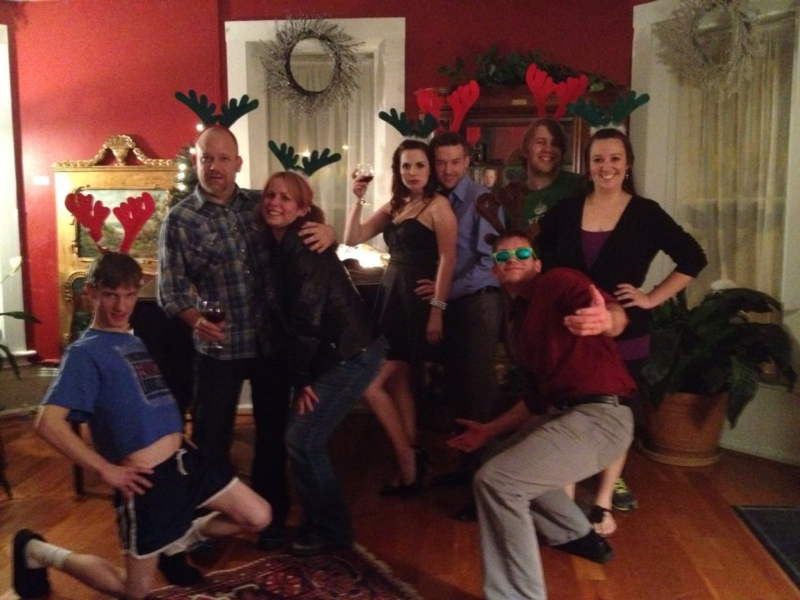 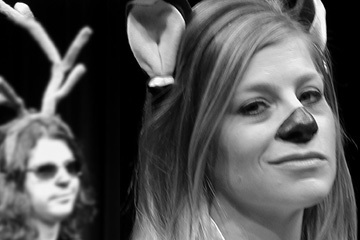 Mark Slack as Dasher in "Holiday Hoopla III".